Join Ken Priebe (VanArts Communications Manager) and Dhruv Mehta (VanArts Photography Graduate) for a free info session in India. Come and hear all the latest news about our one-year professional diploma programs in Animation, Game Art, Visual Effects, Photography, Web Development, Acting, and Broadcasting & Online Media. See samples of student work, learn more about our faculty, how to apply, and have your questions answered. 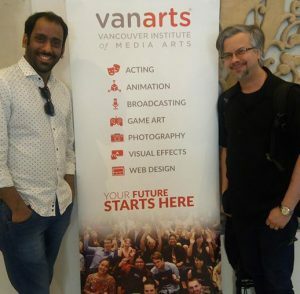 Don’t miss this chance to connect with VanArts and learn how our world-class training programs in Canada can prepare you for exciting careers in the media arts industry. Limited seats – Reserve your space now for the city nearest you. 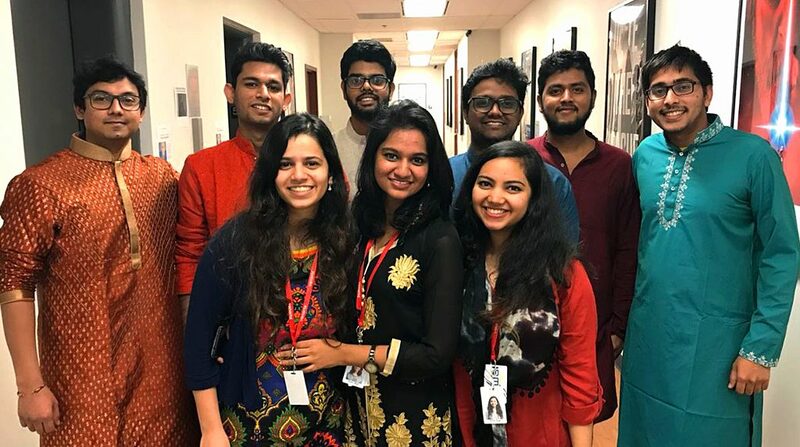 VanArts has a high population of students and graduates from India, and make up our highest percentage of international students. 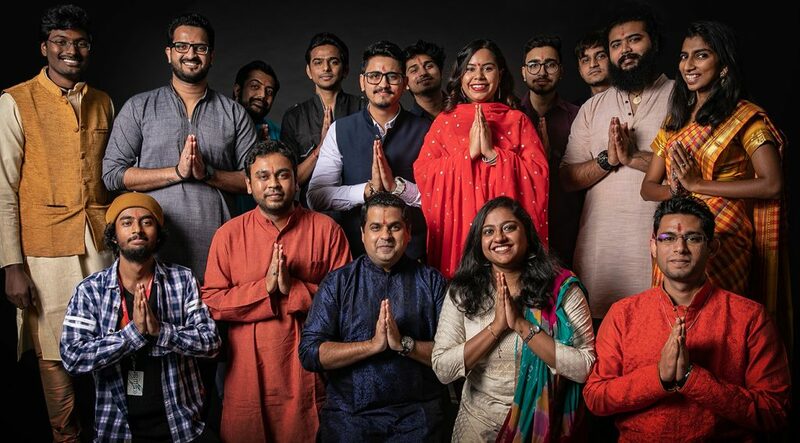 Due to the high demand and interest in the media arts fields we teach, we have a dedicated admissions advisor for Indian students and make regular visits there to share information on our programs. Explore this section for videos, testimonials and contact information for connecting with us.